We moved into our house 3 years ago. 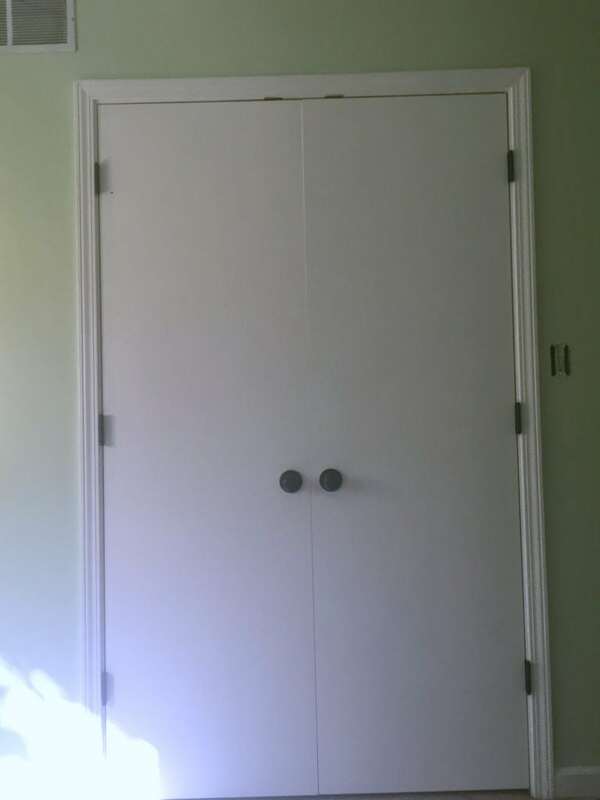 Since that time we have painted most every inch of the house but we still have a couple rooms to go. 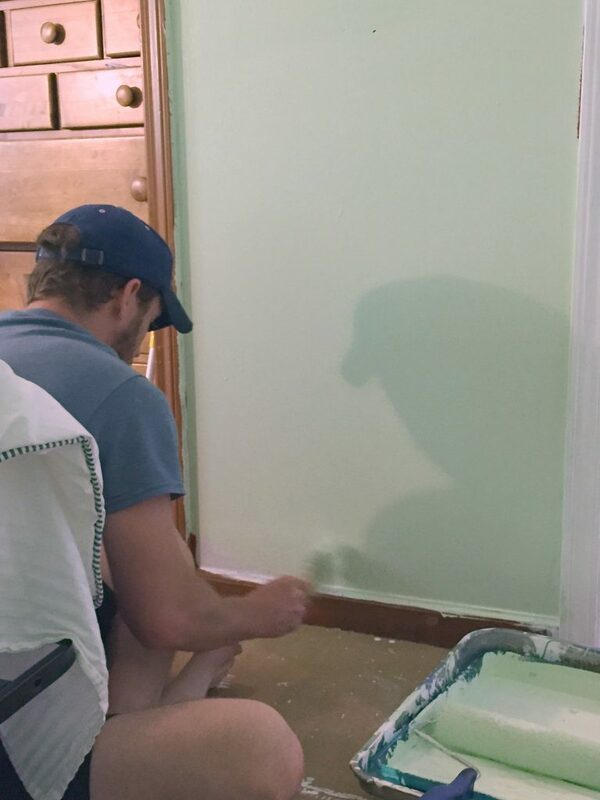 Our bedroom is one of the last rooms that needed paint. 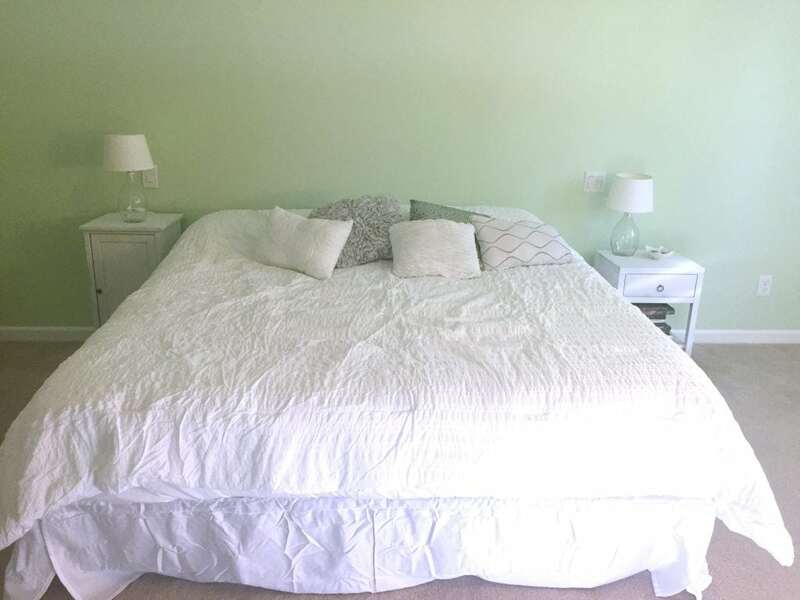 We finally painted our eyesore of a master bedroom and I couldn’t be happier with the results. 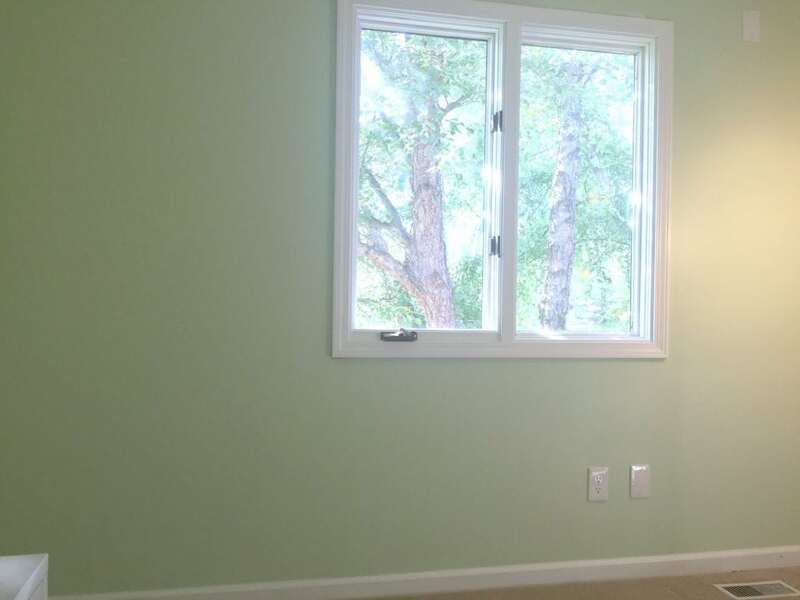 The pictures aren’t doing this room justice, it has transformed from a dark dreary room into a bright and happy room. 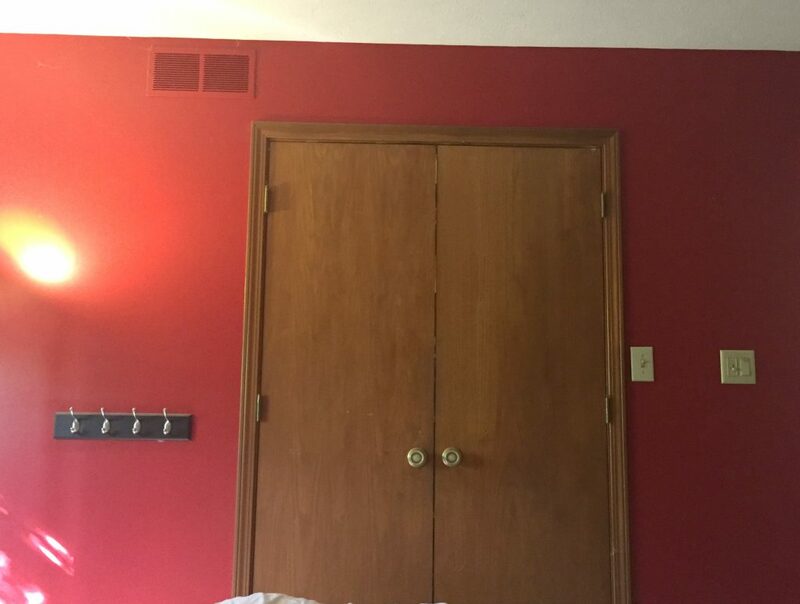 I am sure that this room is going to bring me the “Great Joy” that this color is named. There is nothing like a new paint job to make a room feel more like home. 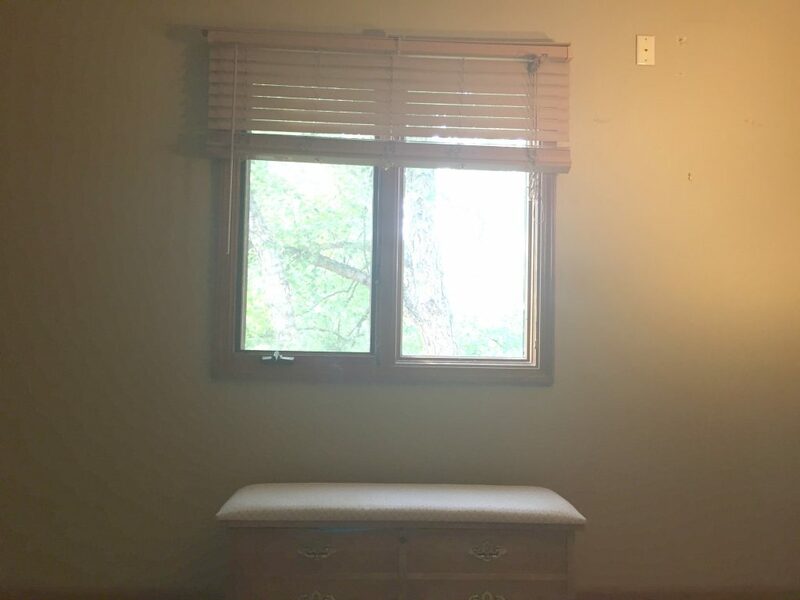 While we have been living in our house for 3 years, this bedroom never really felt like it was mine, now it does! 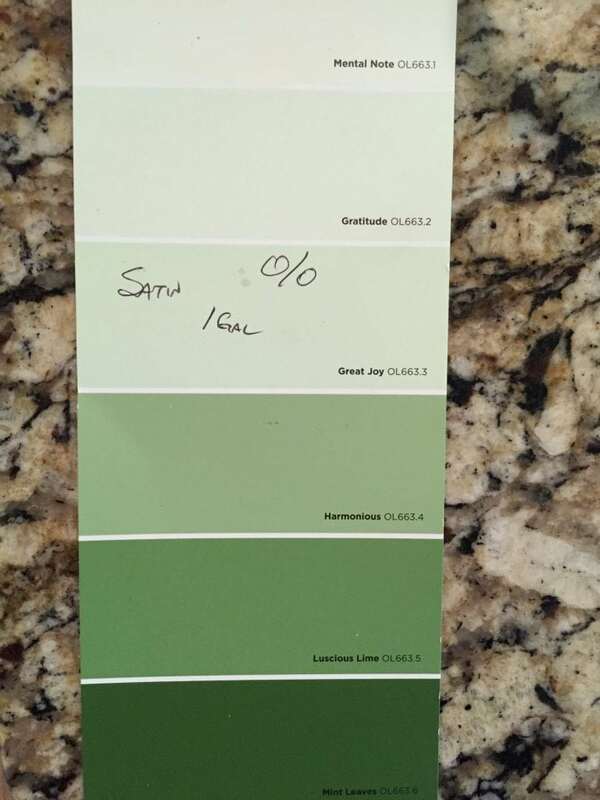 Selecting the perfect color for our room wasn’t quick, but it was easy. 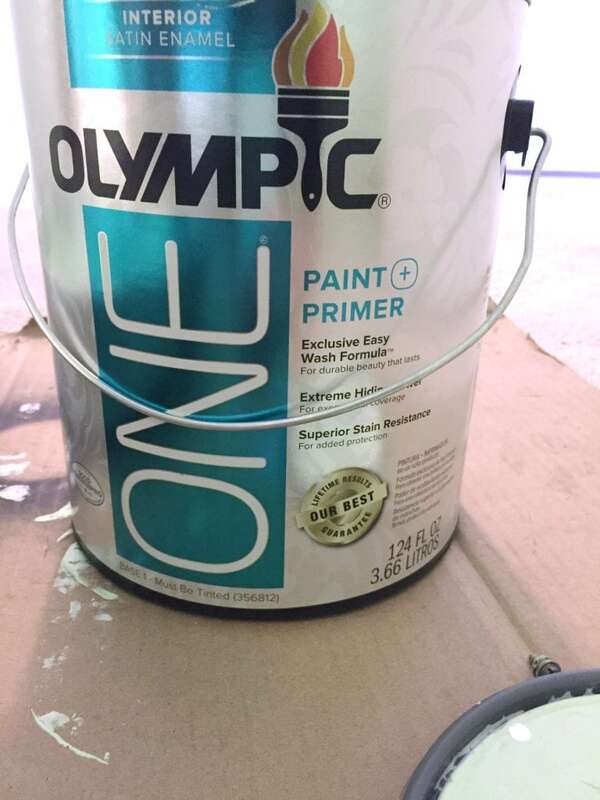 We visited the Olympic paint center at our local Lowe’s hardware store. They have so many beautiful options that were a little overwhelming at first. 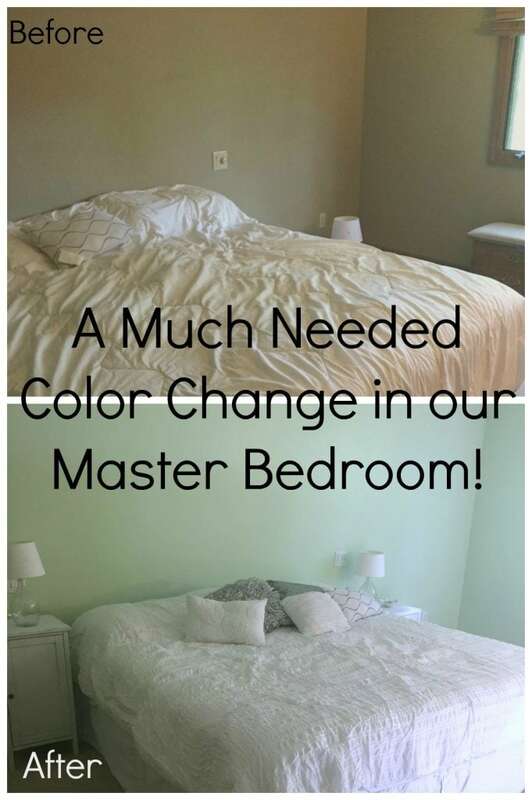 Luckily they have a way that you can see how a paint color would look before you head to Lowe’s, you can upload a photo of your room to the Olympic® Paint Visualizer tool online. 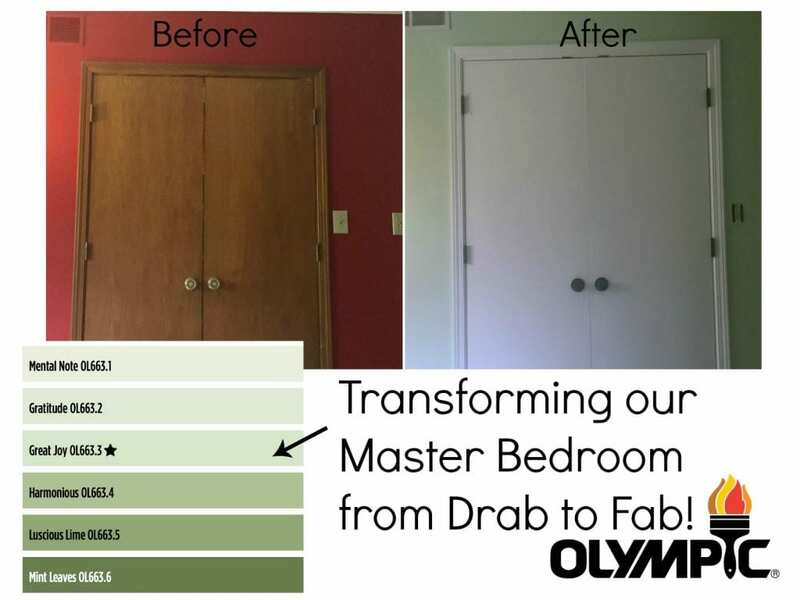 After a few clicks you can give your room a digital makeover with any Olympic Paint color, and then head to Lowe’s to pick it up! I am in love with the modern look that this paint color is giving us. We still need to work on decorating the space, getting stuff up on the walls and purchasing a headboard for our bed but I am very happy with how it is coming along. Doesn’t it always feel like a work in progress? Check out our current mood board, I can’t wait to add more details to our space with the help of Olympic Paint! Come back in a couple months for our updated look and an amazing giveaway!